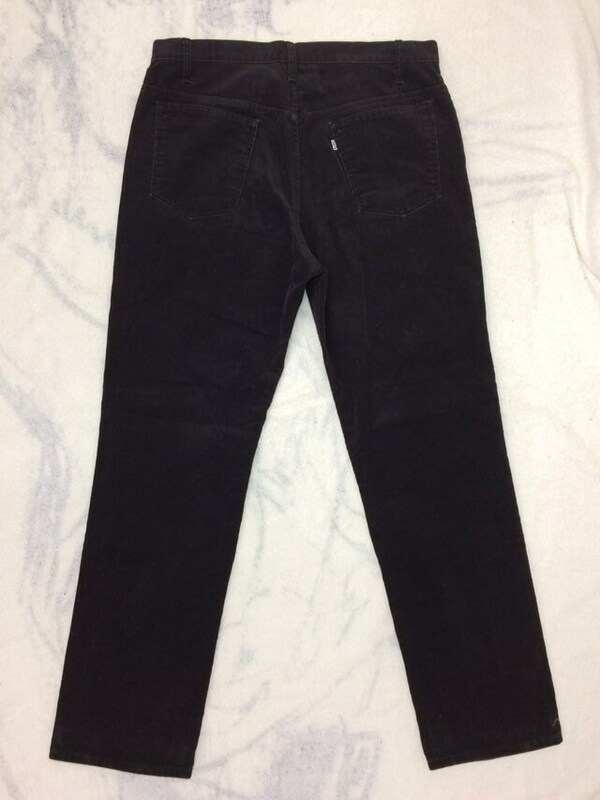 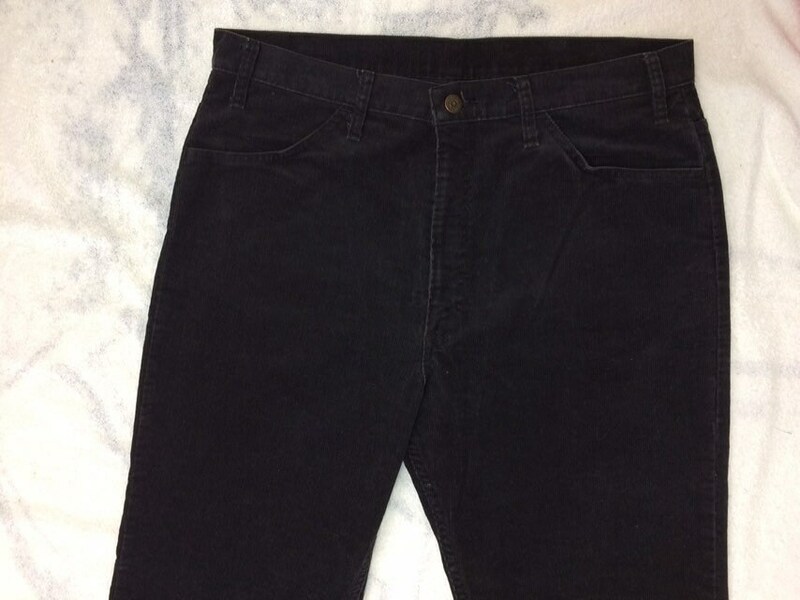 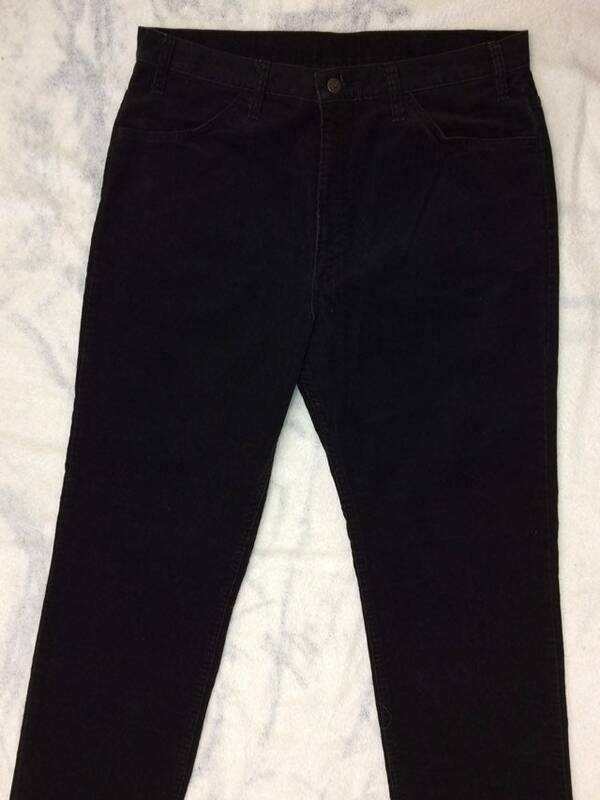 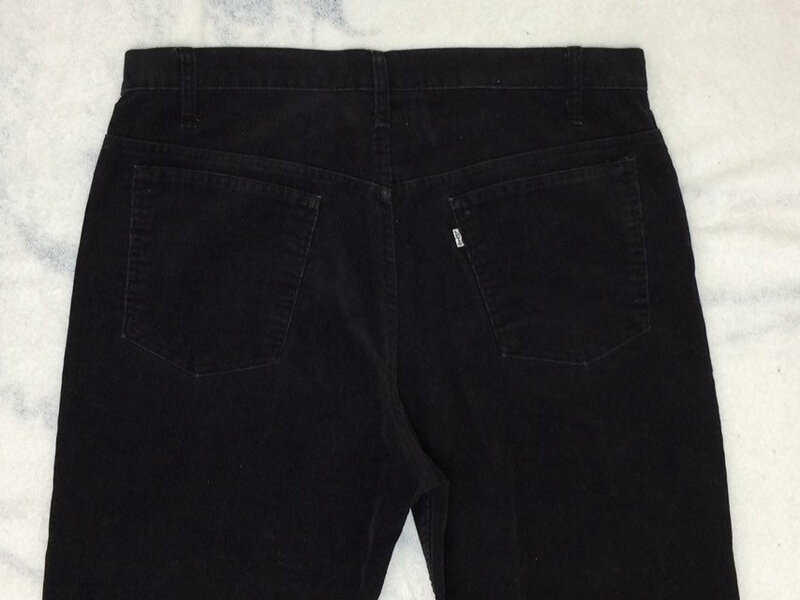 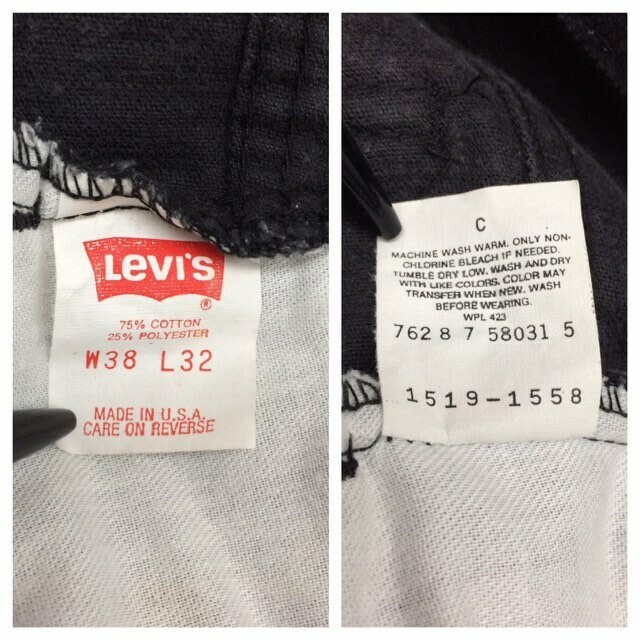 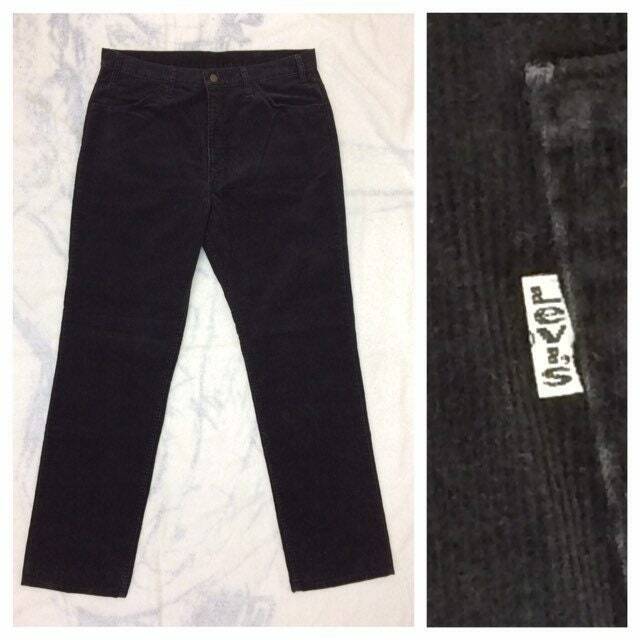 Here's a pair of black Levi's 519 corduroy jeans from the 1980's. 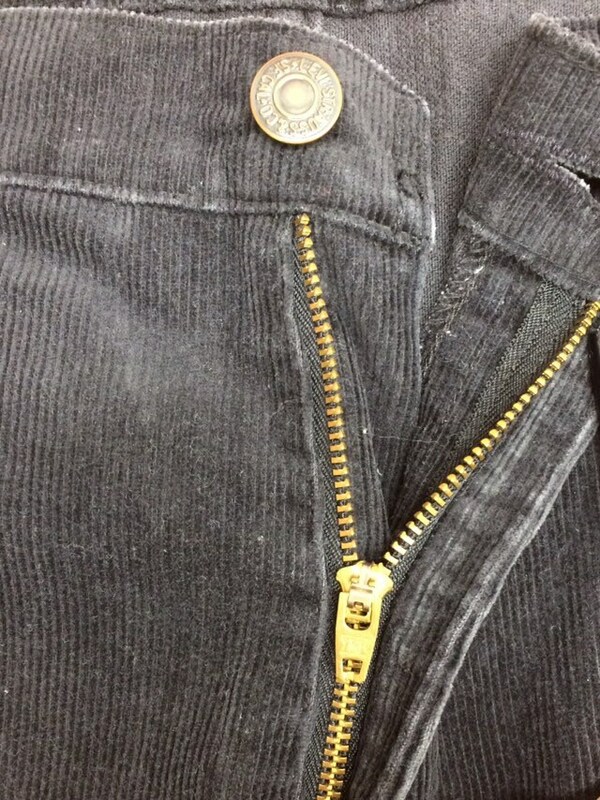 They're straight leg, have a brass YKK zipper and made in USA. 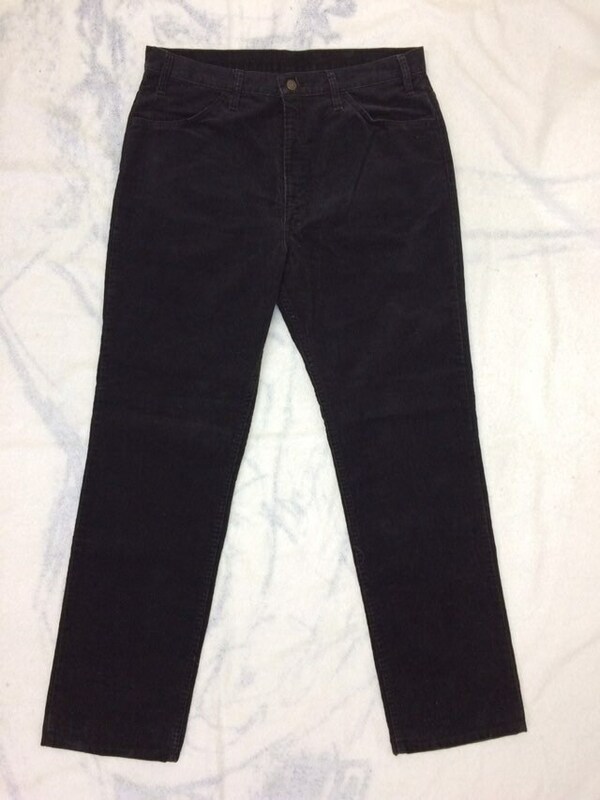 They're in excellent, barely used condition, no damage.